President Al W. Hamed, possesses an astute sense of business acumen, consummate professionalism, and a visionary mindset with the company. He provides a hands-on management style, coupled with years of established construction business practices to ensure that every project exceeds both company and client standards. Mr. Hamed also deals directly with clients, guiding them along each and every step of the building process. Decades of experience, strategic planning, and a wealth of knowledge coupled with a strict attention to detail and an honest handshake have proven to yield exceptional results year after year. We design highly efficient floorplans with features integrated to meet our clients’ needs, offering a transparent price and impeccable craftsmanship. Using only the top quality products throughout every detail of the home’s structure, we ensure that each of our custom homes are both exquisite and long lasting. We strive to deliver a luxury custom home within client budget parameters and project timeline confines. While building a house certainly isn’t simple, our mission of building homes is. We provide affordable, top quality homes for Fort Wayne and surrounding areas, integrating superior structural quality and exquisite aesthetic appeal into each and every one of our homes. We employ integrity-driven, highly skilled craftsmen and technicians who are experts in their profession. Although our business resides in Fort Wayne, Indiana, we’ve developed strong relationships with our trade partners and sub-contractors to ensure our reach is not overextended. This allows us to serve various geographic areas with the best service possible. Our partners exercise exemplary home care while on the job, maintain a neat, organized workflow and are comfortable with a “no job is too small” disposition.  Hamed Homes is the preferred home builder of Northeast Indiana. 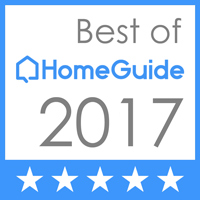 With a strong reputation as an award-winning builder, Hamed Homes is different from the rest. 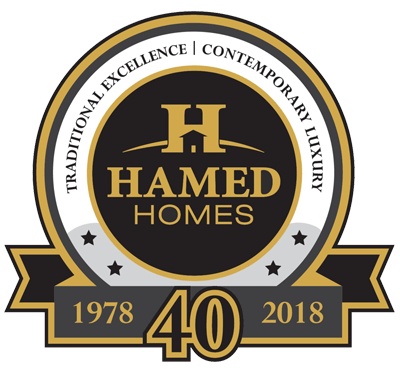 Our combined experience in real estate, general construction, and custom design makes Hamed Homes a complete team, and we strategically integrate each of these strengths into all of our projects. Through close personal relationships with our clients, we work to involve them in every step of the project, ensuring we fully understand their design preferences as we work to create their custom dream home. Contact Hamed Homes today for your project in Fort Wayne, and its surrounding communities, for a personal consultation to begin the process of building your dream home. Be sure to check us out on Houzz and Instagram to see more pictures of our custom homes!